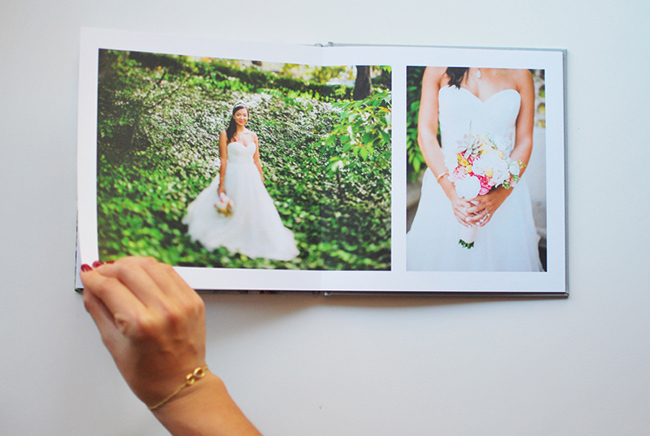 (Post and photos by Jamie W., a graphic designer, photographer and blogger) Presents for the family are going to be easy this year because we have so many great wedding photos to give as gifts. 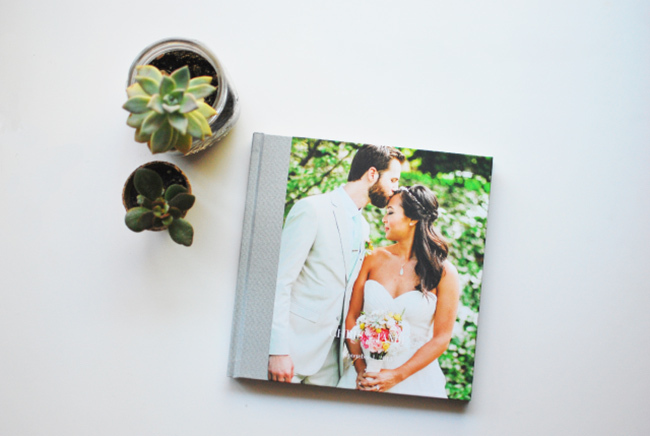 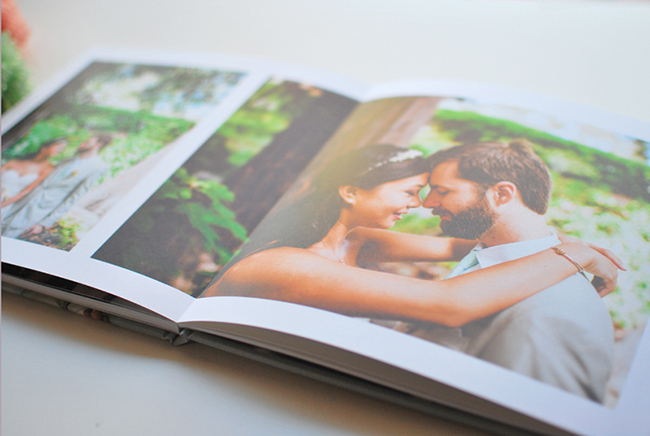 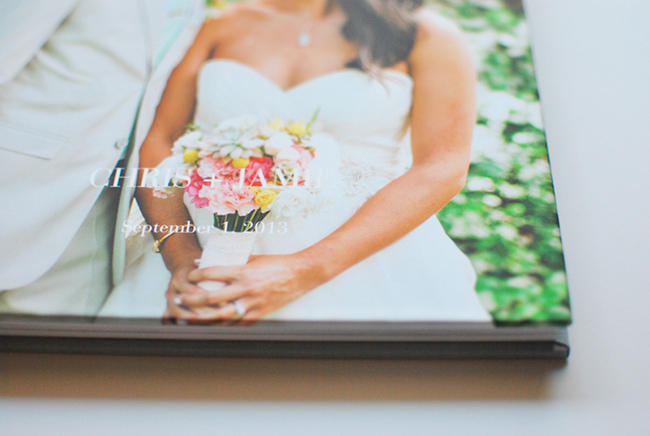 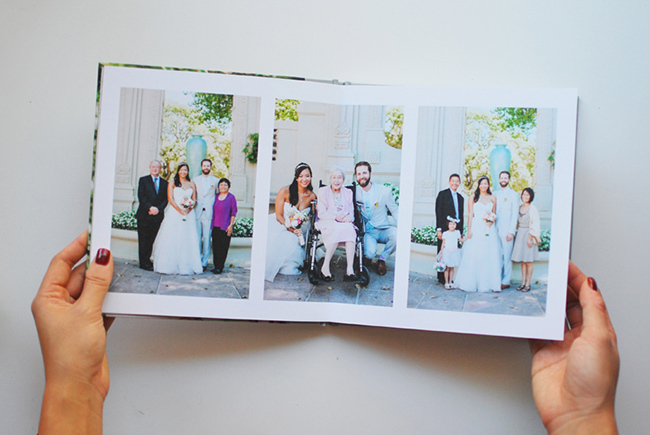 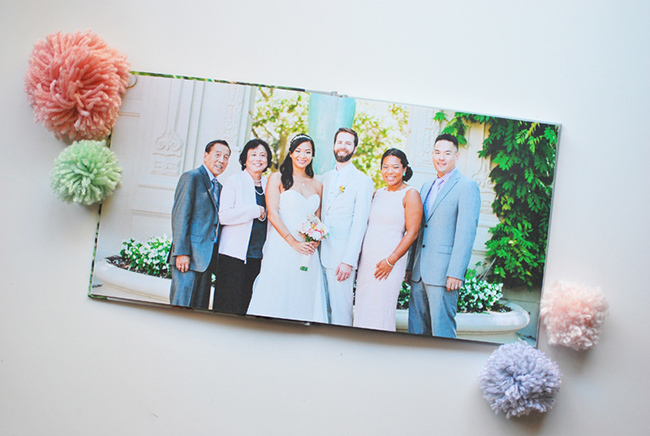 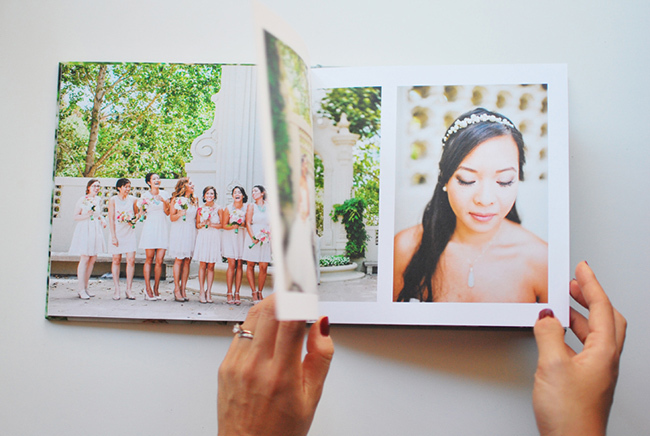 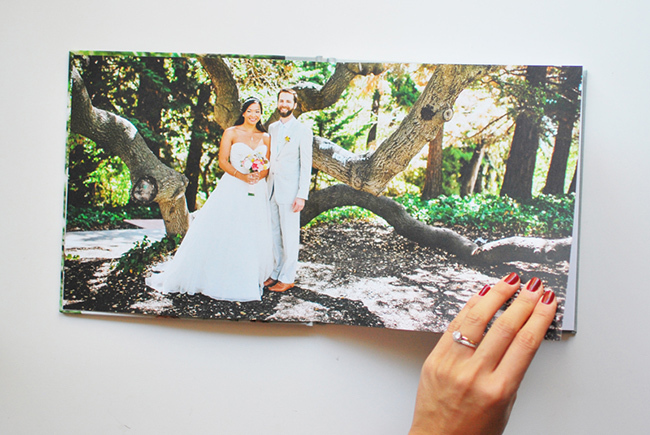 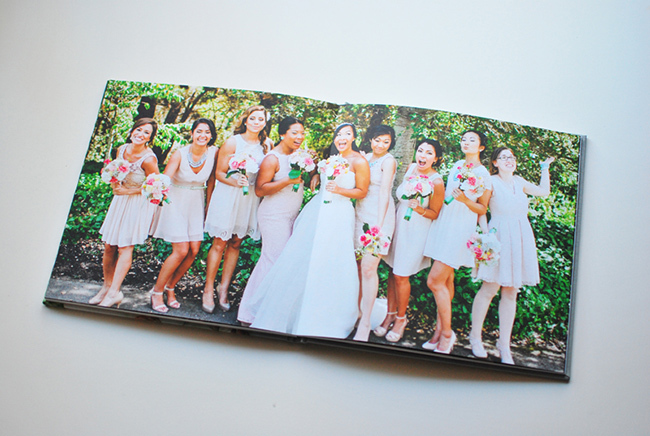 I was thinking of ways to combine all our favorite photos as beautiful prints and I can’t think of a better way than with a wedding photo book. 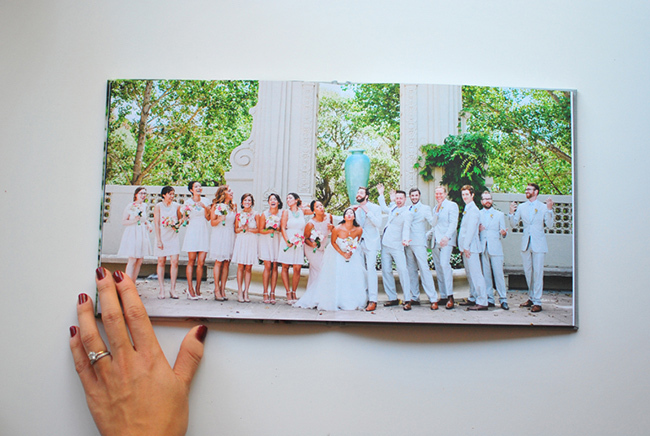 I ordered the Panoramic Photo Book which is great because you can put an entire horizontal photo across two pages and not worry about anything getting cut off in the middle. 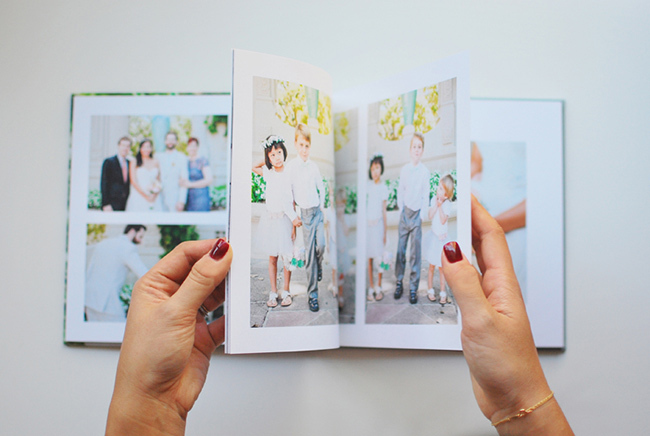 Thanks to Pinhole Press, Christmas gifts are going to be a breeze!